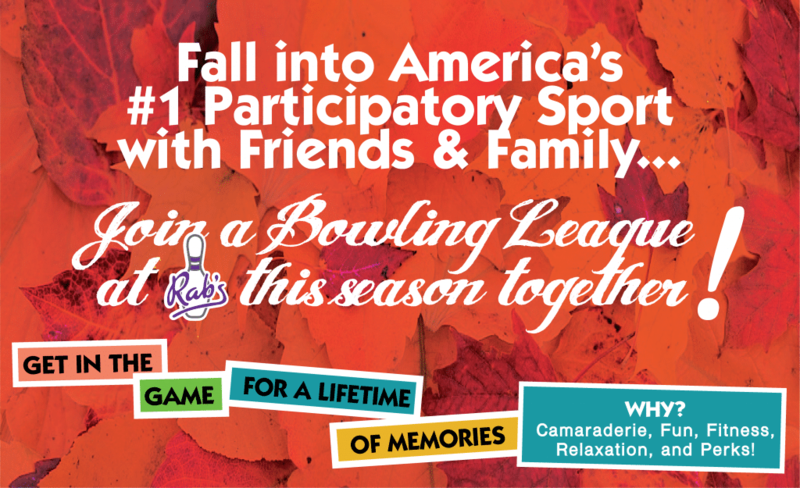 *Fall Leagues bowl from September to May, starting after Labor Day, unless otherwise noted. Click league name for details. Everyone earns a vacation at the end of the season! Join in on the fun with less commitment! 6:45pm Fire Extinguisher Maintenance Co. 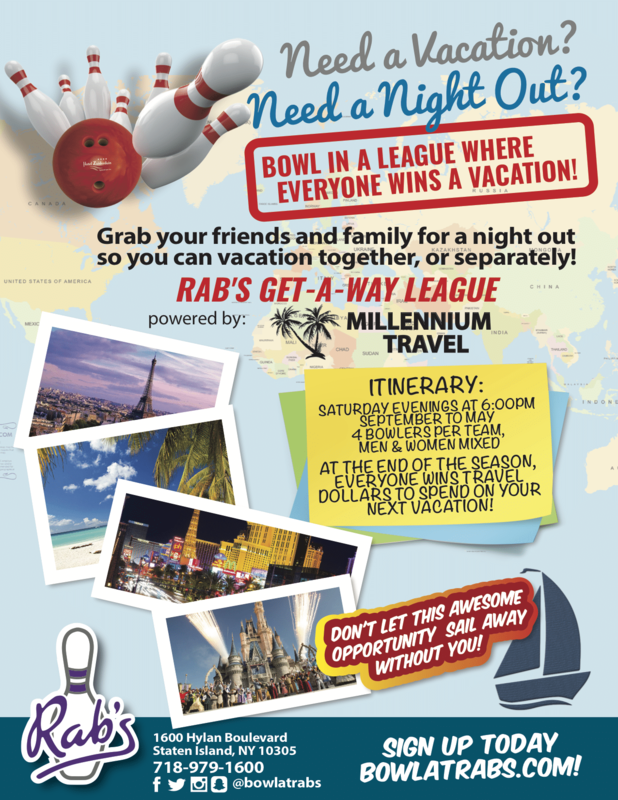 Looking for a new Night Out? Get in the Game… Perfect for Beginners!